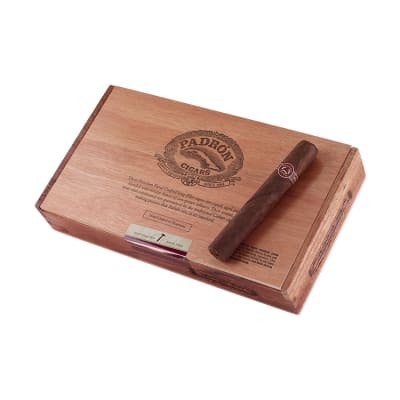 Handmade with Cuban seed tobaccos which are aged, Padron cigars have that Nicaraguan essence everyone is looking for. Padrons are so popular because they are a true classic that also is able to be wholly unique in taste and outstanding quality, even though its affordable price may convey otherwise. Padron 2000 to go? Yes, please. Spice up your road trip with convenient to-go 4-packs, and save when you take 'em 5 at a time. 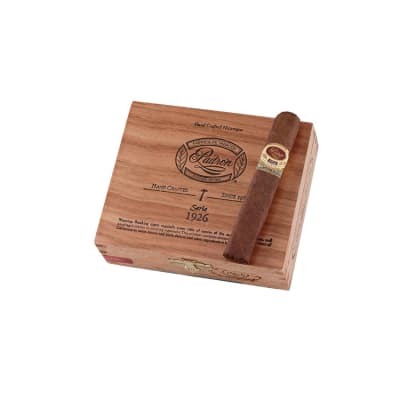 Renowned for deep and robust flavors wrapped up inside dark and oily wrappers, Padron cigars are Exhibit A when it comes to how good Nicaraguan cigars can be. Buy yours now! One of the best Robusto cigars out there. 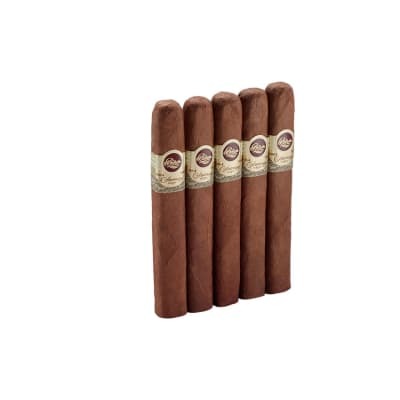 The Padron 2000 is an all-Nicaraguan blend of the finest, long-aged select tobaccos, rich in earthy, medium-bodied flavor with aromas of cocoa, coffee bean and nutmeg. 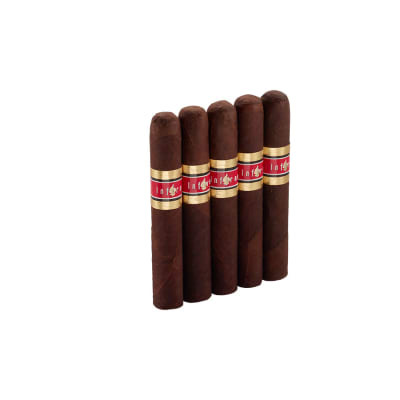 This value-priced 4 pack is a great way to try these 'must have' cigars. There are so many inconsistent cigars out there that it?s a pleasure to smoke Padron cigars for their consistent quality. Who really cares what a cigar looks like if it?s a great cigar. The 2000 Maduro is truly a benchmark smoke in every way, from the cold draw through to the nub. 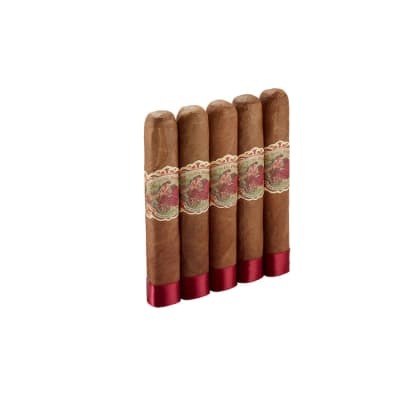 This is a great cigar you can really enjoy. I have been smoking them for some time now and buy by the box. the last out of the box is always just as good as the first. they have a great burn with a good draw and flavor. One of my favorite under $5 smokes. Good character and balance with lack of bitterness.